Visual Studio Code>Themes>Milky WayNew to Visual Studio Code? Get it now. 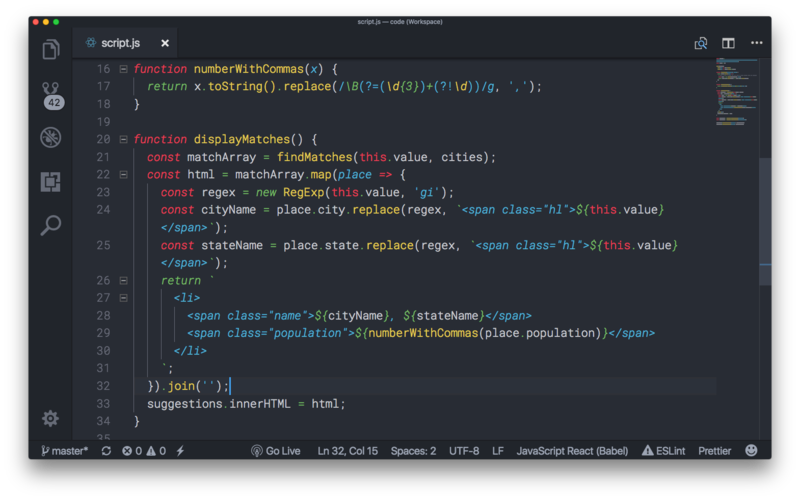 Dark Visual Studio Code Theme. Type theme and choose Preferences: Color Theme, then select "Milky Way" from the list.